So that was the week that was, with the team having attended a Mazda driving day (look for reviews of the CX-5 petrol automatic and new Mazda2 soon) as well as top secret meetings about all the exciting things coming in 2019 (ssshhhhhh!). 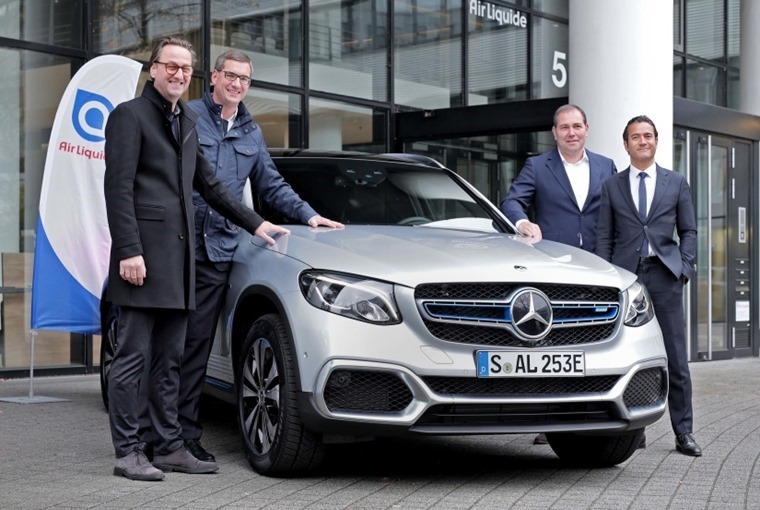 Mercedes-Benz has handed over the first GLC F-Cell to selected customers in the German market this week. The Mercedes-Benz GLC F-Cell is a unique plug-in hybrid, as it can also run on pure hydrogen. The interplay between battery and fuel cell and its long range and short refuelling times make the GLC F-Cell a compellingly practicality vehicle. The GLC F-Cell is receiving a soft launch in Germany initially, with various national and regional ministries and organisations based in infrastructure-equipped cities being the first to test it. As exciting as a hybrid hydrogen Mercedes is, perhaps the biggest reveal this week was Aston Martin’s first foray into the wonderful world of SUVs. With Lamborghini releasing the Urus earlier this year, it seems other marque manufacturers have taken that as a sign they’re allowed to build stuff other than beautiful sports cars and luxury saloons. Hence this, the DBX. Aston Martin might feel a bit twitchy when the team at Top Gear get their hands on it though. Earlier this week Chris Harris was driving a black Porsche GT3 Touring when he crashed into a pick-up truck doing a three-point turn. In a tweet, he said: "Came around a corner to find a pick-up doing a three-point turn broadside, in the middle of the road. Unavoidable. Just one of those things." New presenter Paddy McGuiness tweeted back: "You do realise that's going to be taken out of the catering budget." 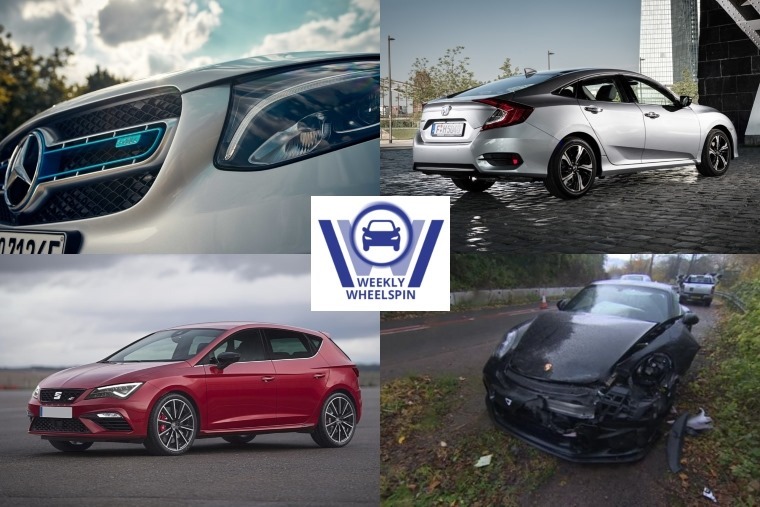 As important as a car’s power to weight ratio is, at ContractHireAndLeasing.com we’re more concerned with your power-to-pound ratio, that’s why we decided to pick out cars with bhp outputs that are equivalent to (or as good as) their monthly cost. 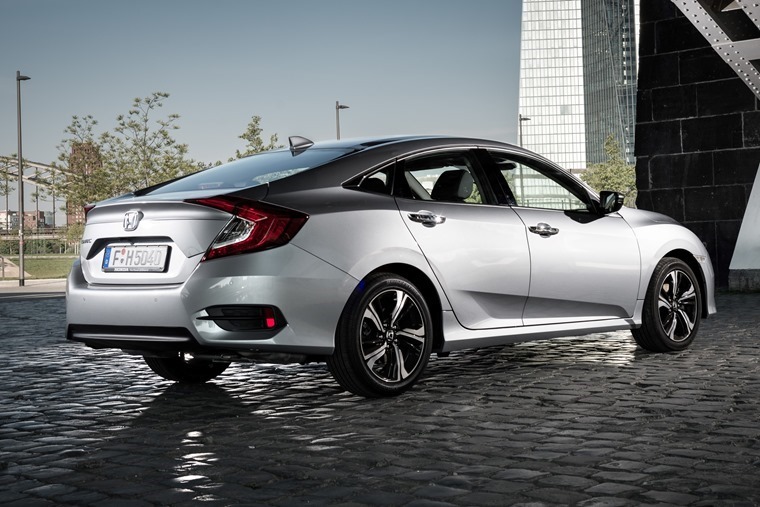 Al Suttie was in the latest addition to the Honda Civic line-up, the saloon, and found it to be more comfortable than the hatchback with a more palatable and subtle look too. In fact he was so impressed, he reckons it might even breathe new life into the small saloon sector. Check out the review here. On this day 14 years ago, the Citroen C4 range went on sale in the UK. 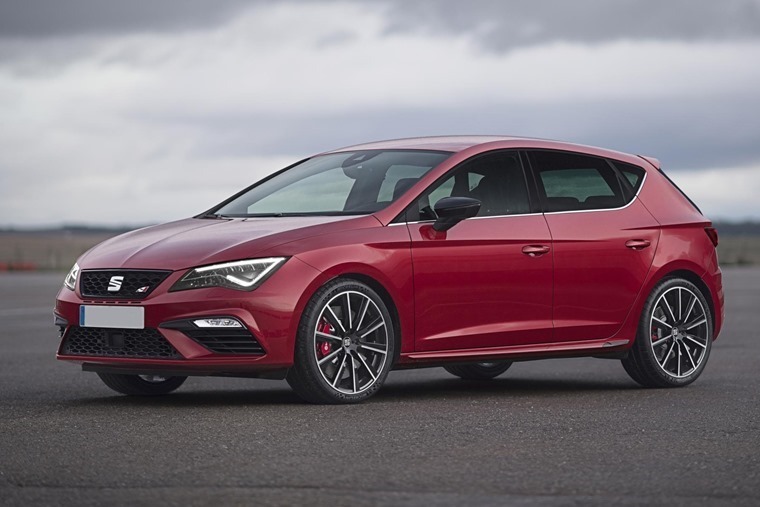 It was designed to be the successor to the Citroën Xsara and was mechanically similar to the Peugeot 308, which was launched in 2007. Needless to say, the C4 has gone through a few changes since then, with Cactus, Picasso and SpaceTourer derivatives being released over the years.